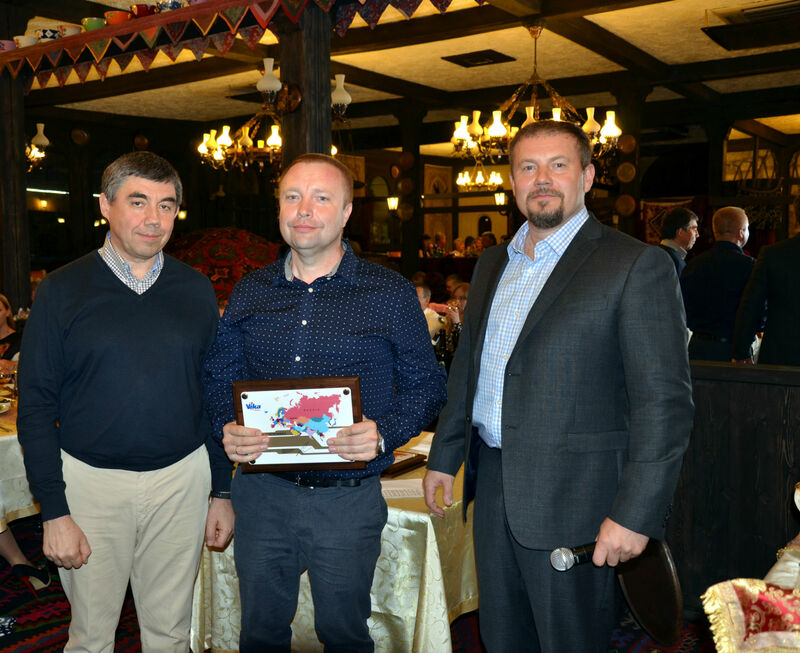 In 2018, the car refinish business line of the Russian Coatings Company organised an annual conference of dealers in Azerbaijan. The “Land of Flames” hosted over 80 guests from the majority of Russia’s regions and several former Soviet countries. The official part of the conference was opened with a historical journey. It could not have come a better time, especially with JSC Russian Coatings celebrating its 180th anniversary this year. Valerii Nikolayevich Abramov, CEO, spoke about the milestones in the enterprise’s history. Next, the dialog slipped to the key topic of the event: the car refinish business line whose Director, Viacheslav Aleksandrovich Lomakin, summarised last year’s performance and spoke about development in the next few years. A primary goal was announced: in spite of volatile market conditions, enhance leading positions in car refinish materials made under the company’s brand. 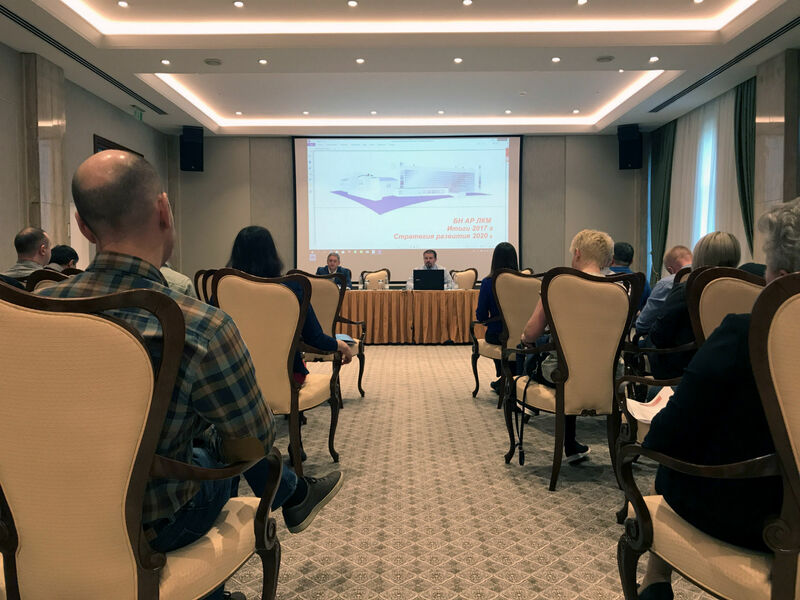 The speakers offered much useful information: the R&D centre provided data on the specific features and advantages of the materials, the advertising department talked about product promotion plans. The focus was on new materials, such as express clearcoat, antigravel coating and an ultra hard polyurethane coating. For the first time, the conference participants saw how these materials looked like, and familiarised themselves with the specifications of the products and their test results. The main discussion topics exposed the following: high-demand products; quality of primers and clearcoats; the colour palette of metallised enamels; and mix components for the colour matching system. As a whole, the dealers approved both the enterprise’s pricing policy and the product line development plan. Following negotiations and a discussion of collaboration matters, the event passed to a less formal stage. The official part, by tradition, was dedicated to greeting the partners who distinguished themselves in 2017 by their achievements, and awarding them with commemorative diplomas. 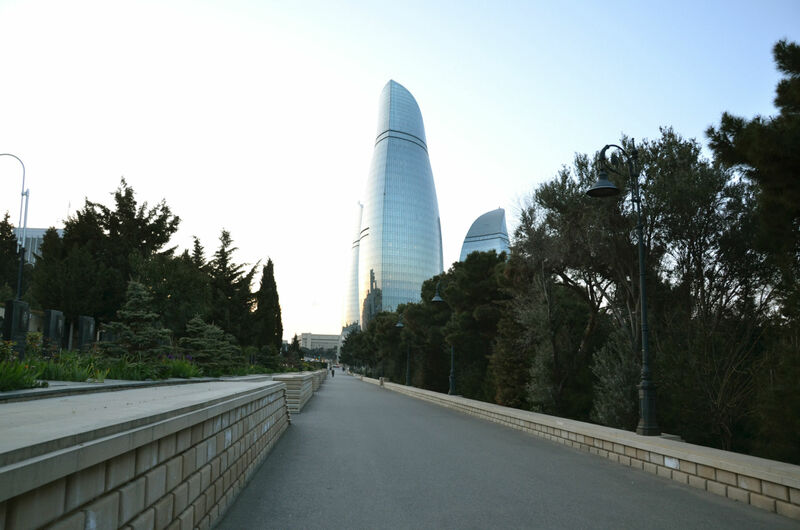 The cultural events program gave the conference participants the opportunity to experience the striking Azerbaijan cuisine, visit the Gobustan National Park (the National Park territory with rock engravings is included in the UNESCO World Heritage list), and enjoy the breath-taking panoramas of night Baku and the narrow streets of the Old City.